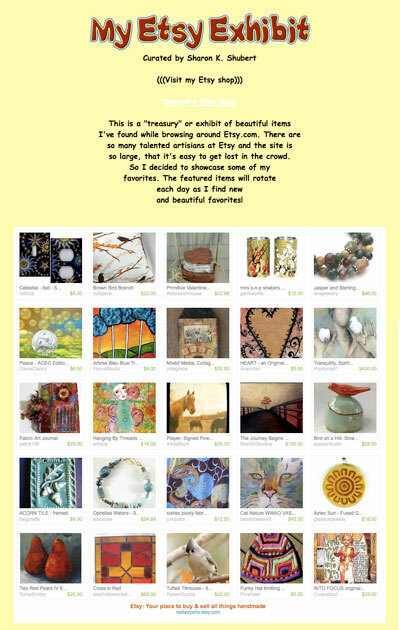 I have a friend who has started featuring her favorite items on sale at Etsy … she included mine today … She is Sharon K. Shubert at Red Lady Art. She is a dynamite artist and I LOVE the digital work Sharon has been doing lately!! Every day tsome items change out so I am showing you today where mine are included. I encourage you to go on over and look at this great exhibit!